Congratulations to ‘friend of TechStyles’, Morgana Davies, for her Australian Academy Cinema Television Arts (AACTA) Awards nomination as Best Supporting Actress in “The Hunter”. The Australian Academy Cinema Television Arts Awards? You might know them better by their former name, the AFI Awards. With this nomination Morgana, an eight-year-old Sydneysider, is the first Australian child actor to be nominated two years in a row for Best Supporting Actress. Even better that Morgana has been nominated, is that it is the second year running as a nominee, following on being nominated last year for her stellar performance in “The Tree”. It’s not only the Australian movie industry taking note of Morgana, she has also had some interesting discussion with Hollywood types, and you can currently catch her in an ongoing guest star role in the big budget TV show “Terra Nova”. The winners will be announced at an event to be held in Sydney on 31 January, 2012, that will be broadcast by Channel 9. 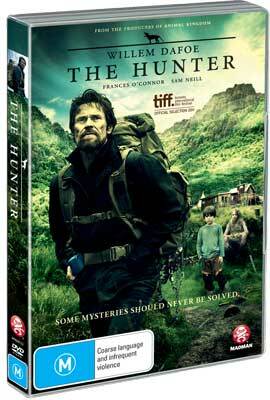 “The Hunter” is still showing in cinemas, and will go on sale on Blu-ray and DVD on 8 February, 2012. 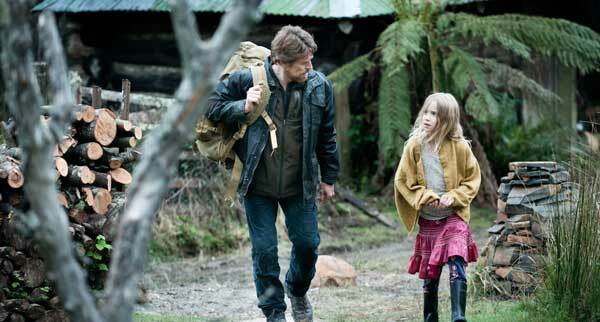 Disclaimer: I’ve known Morgana Davies since she was born, being the daughter of one of my best mates. Be that as it may, her performance in ‘The Tree” was stunning, and better judges than I have similarly raved about her acting.